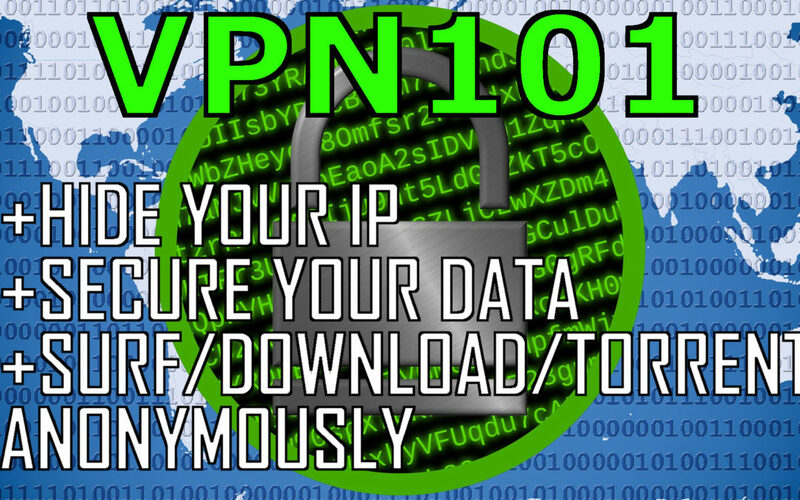 This video describes Virtual Private Networking, VPNs, in detail and explores some the uses of it for not just data protection but other uses like circumventing geo-restricted websites, and browsing region specific versions of Google or other websites. It’s part of an ongoing series that I will be doing on data security and how to protect yourself and your data from hackers, ad-trackers, ISP data sniffing, spam, phishing and more. Get PIA VPN: https://www.privateinternetaccess.com , it costs less than $3 a month when you sign up for their 2 year plan. They also have a monthly plan that is less than 7 dollars, and they give you a 7 day money back guarantee. If you click through the link, I will receive a small commission, and it will help support me to make more videos. Please let me know what you think and what you have experienced with VPNs. Designed by Trevor Greenfield. All information and media copyright Trevor Greenfield, all rights reserved.